The Passover seder is a long process, and for kids, it can be a long time to sit and listen to the prayers and stories. But with such great potential for creativity, the seder has so much room for interpretation as an imaginative activity for children and adults alike. Here are a few suggestions to help your family’s seders be more fun and engaging for all participants. There are many variations on this classic game in which participants take turns pulling random household items from a bag and telling a story using the items as props. Some Passover variations include using some of the pre-seder prep time to keep kids engaged in finding items, and then during the seder, proceedings can momentarily stop for a quick game where a participant picks a random item and then explains how it fits into that part of the story. It’s a good way to keep engagement up both when the game is ongoing and when it’s not, and engages participants both young and old. Bingo is a great way to keep attentions focused, as the participants will need to know whether or not the items on their bingo cards have been brought up. Several variations exist in the rules, including filling the entire card or making specific patterns in addition to creating a traditional bingo vertically, horizontally or diagonally. There is a Seder Bingo set available for purchase on Amazon, but families are also able to create their own versions based on their unique seder traditions. Coloring is a good way for kids to stay engaged with the subject matter at hand while also staving away boredom. Check online for a plethora of coloring pages, including placemats, haggadot and other ways of engaging with the seder artistically. 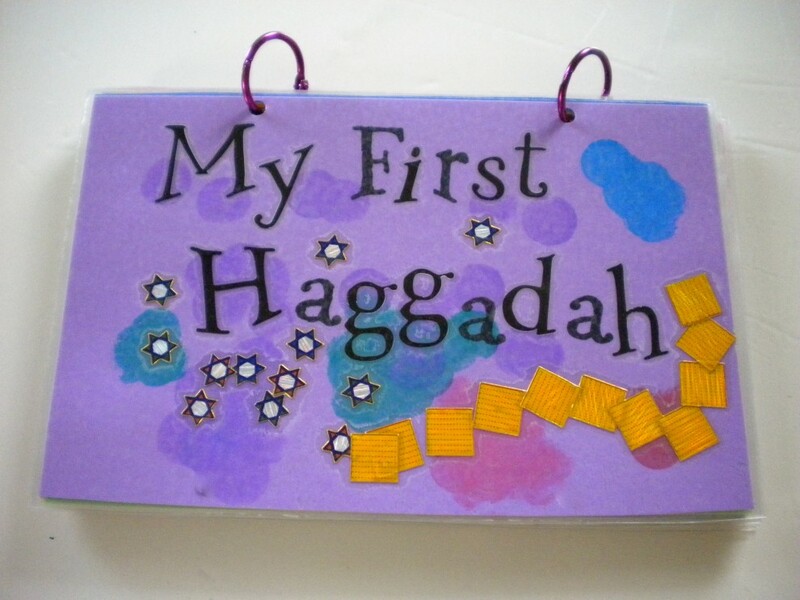 For kids who like to create their own drawings, consider printing out a haggadah with no pictures and leaving art supplies on the table. Paper with lines and a space for a drawing could work as well, by giving children the opportunity to write about what they are hearing, seeing or thinking about at the seder. Many popular children’s games can be adapted to work for the Passover seder. Consider a game of Charades, where the kids act out characters from the story or important plot elements. Or how about a game of Taboo, where one person tries to get others to guess a part of the seder or element of the story, but can’t say certain important words? Jeopardy could also be fun, with unusual clues to spark deeper thought. Try brainstorming some of your kids’ favorite games, and thinking of ways to give them a Passover theme for the Seder and the rest of the days of the holiday. Considering that the seder revolves around storytelling, this is a prime opportunity for kids to unleash their creativity through writing or acting out short skits. These could range from retelling certain parts of the story, such as the 10 plagues, to creating new characters and scenarios, like what the first or last Israelite in line might have commented to his or her neighbor during the Exodus. This is a time to let imagination roam with plentiful props and costume materials.